I have to admit that when we were asked if we’d like to test out and review some HEXBUG Nanos I wasn’t really sure if the girls would be interested. But I showed Grace a video about them and she insisted she did want to try them out. It turns out it was a very good call on her part as I have never seen a toy keep two children amused for so long. They have played with these little robotic creatures for hours on end and it has involved much laughing and screeching! I don’t understand how 4 small robotic bugs are so amusing but trust me, when you are 6 and 2 it seems they are! The tiny creatures are powered by a motor and 12 little legs, and use the physics of vibration to move along. They even flip themselves back the right way when they end up on their backs. Each bug also comes with a unique code, which you can register online and then play games, solve puzzles and collect points. Both my girls were a little young for this part but just enjoy playing with the little critters. 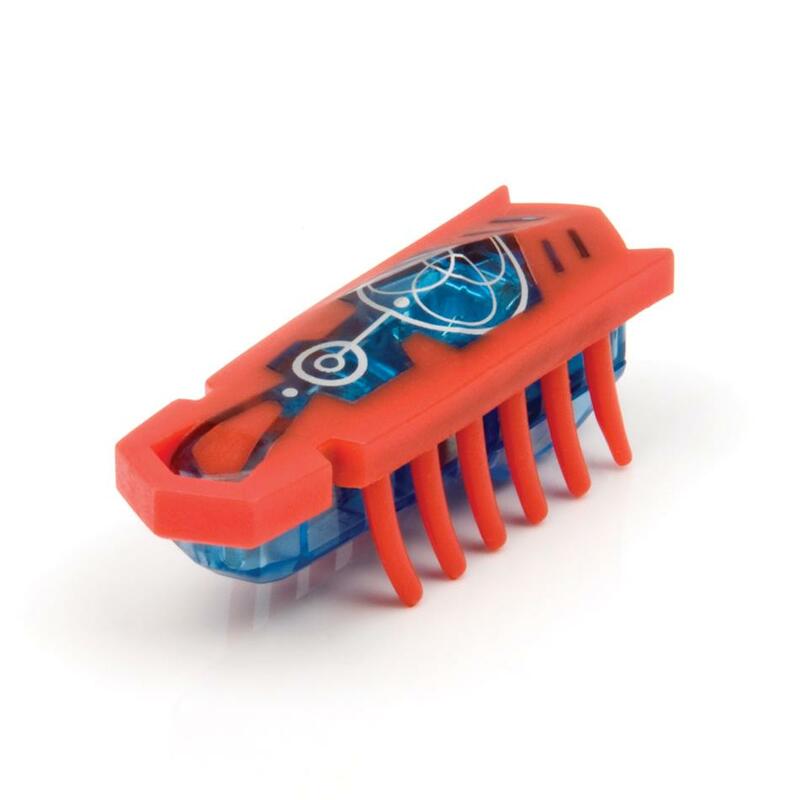 A word of warning though – keep an eye on the HEXBUGs as they really are small and if they end up in places you don’t want them, the buzzing noise will drive you crazy! Ours ended up wedged under the piano so often that I had to build a barricade out of boxes. You can buy accessories to go with them but the girls made do by building their own runs out of cushions, boxes and anything else they could get their hands on. HEXBUGs comes in their own tubes for £8.99 or you can buy a 5 pack for £26.99 and they would make great stocking fillers. 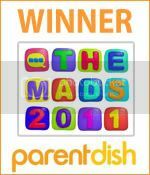 Check out the website for a list of stockists. This is a review post – the girls were given 4 free HEXBUGs to try out. Thought these looked great – have bought one each for Holly and Jack for their stocking! !